The Star College Facial Specialist (state licensing terminology) also referred to as the Esthetician ( national terminology), program is a preparatory theory and laboratory course developed to provide instruction for the development of manipulative skills, technical knowledge, safety and sanitary practices, and information relating to these in the skin care industry. These basic skills will prepare a student for entry into the skin care and makeup field. 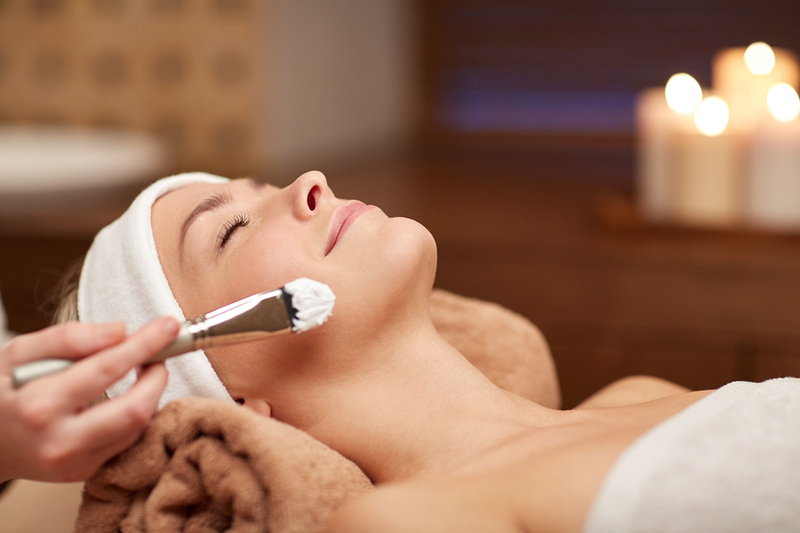 Facial Specialist training is governed by the Texas Department of Licensing and Regulations. Graduating students will pass both Texas State Examinations (written and practical) for all courses. The school’s laboratory, or clinic floor, is equipped comparable to Cosmetology salons/spas that offer skin care services. Facial Specialist classes begin the first Monday of February, May, August, and November. Make-up Artist for Cruise Ship, Resort, or Spa. The course is a combination of lecture, demonstration and student participation. Written tests are administered after each unit of instruction. Instruction will be supplemented with guest artists, visual and audio aids, and other instructional techniques and materials. The first six weeks are spent in concentrated, intensive training referred to as Freshman Facial Specialist/Esthetician Department; (licensing regulations prohibit students from performing services on the clinic floor until 10% of the applicable course length is completed.) Students will be required to perform a specific number of practical exercises on models/manikins before they are eligible to take a proficiency examination. Freshman Estheticians successfully completing the examination will be promoted to the Senior Facial Specialist/Esthetician Department. Senior Facial Specialist/Esthetician students will advance to the clinic floor to practice on customers where they may concentrate on increasing their analysis and consultation skills, speed, problem-solving, and refining learned skills. Senior students must pass three (3) written exit exams and a proficiency practical exam before graduation.